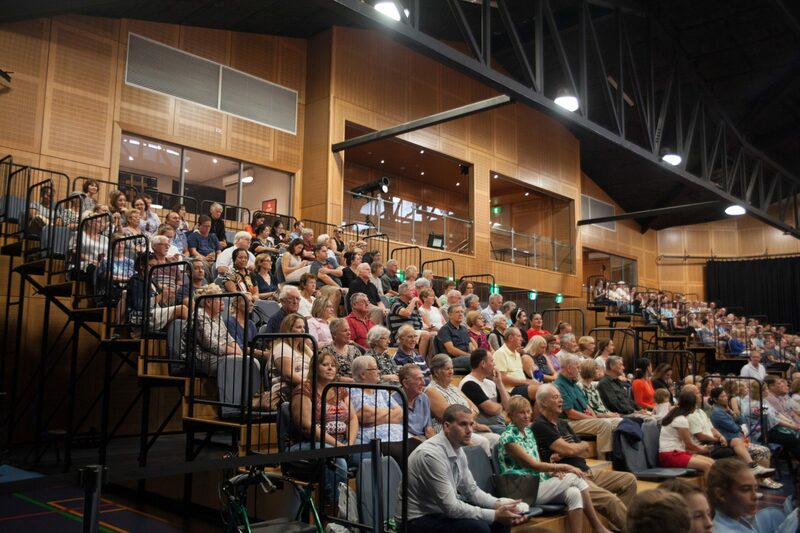 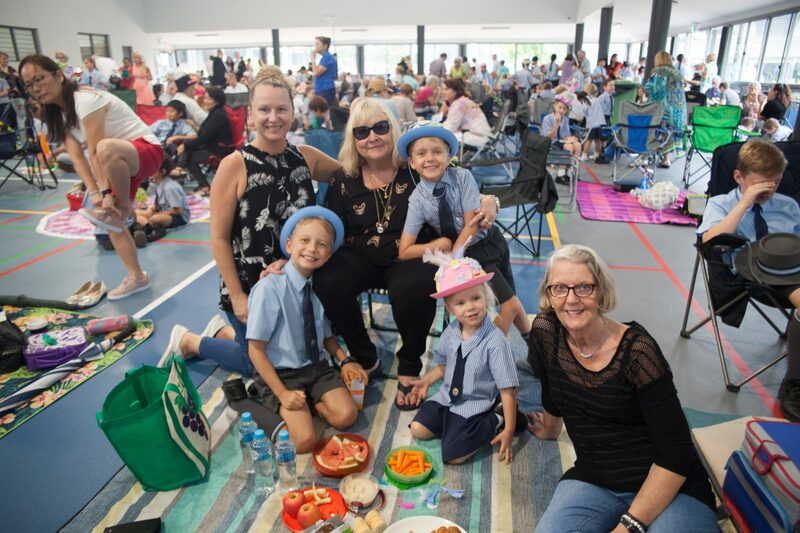 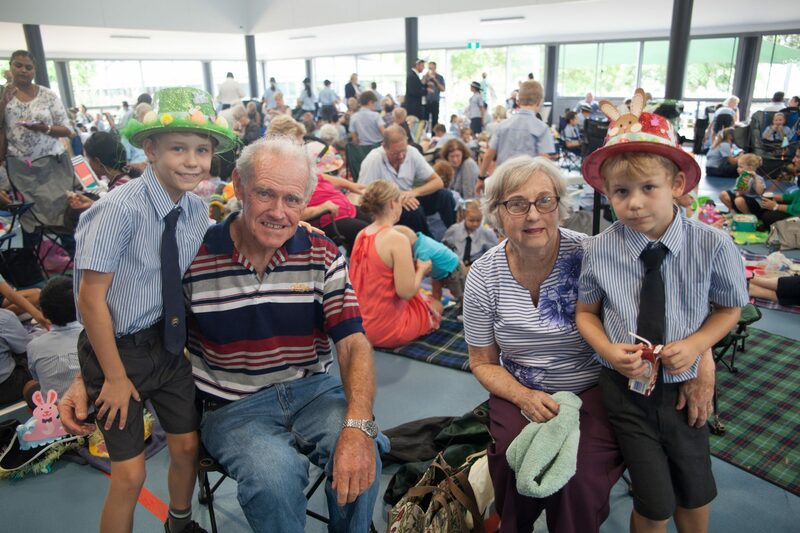 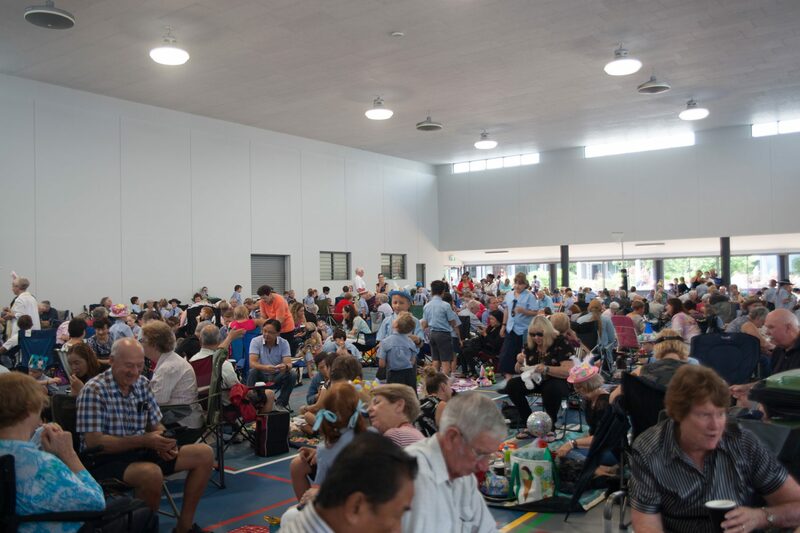 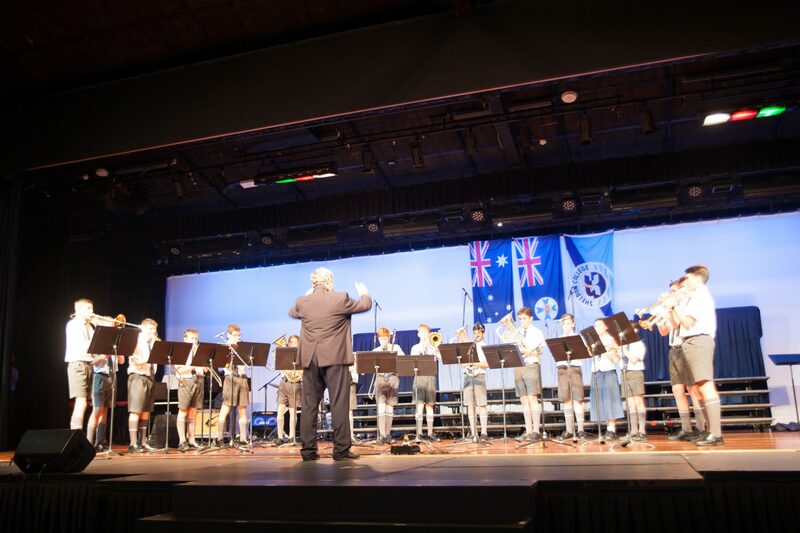 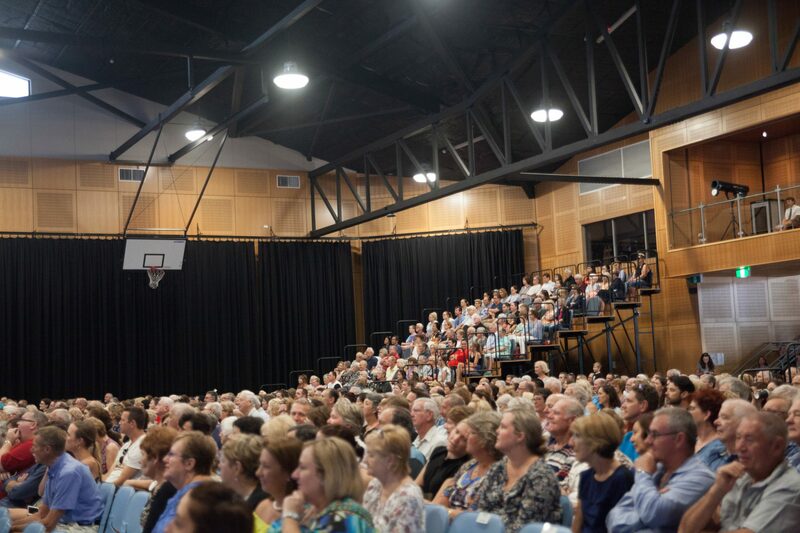 The Sheldon College Community was honoured to host hundreds of Grandparents and Special Friends to the College on Thursday 29 March for the annual Sheldon College ‘Grandparents and Special Friends' Day’. 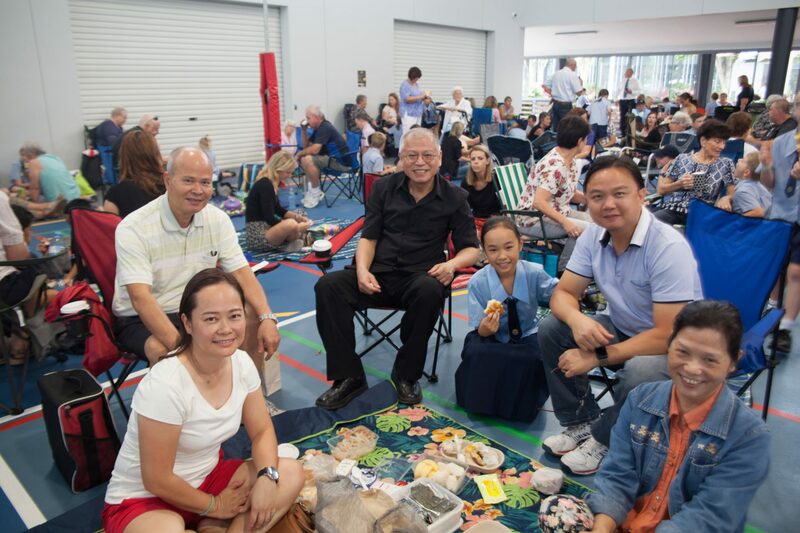 The event is growing in size every year with many of the grandparents flying in from overseas and interstate to attend. 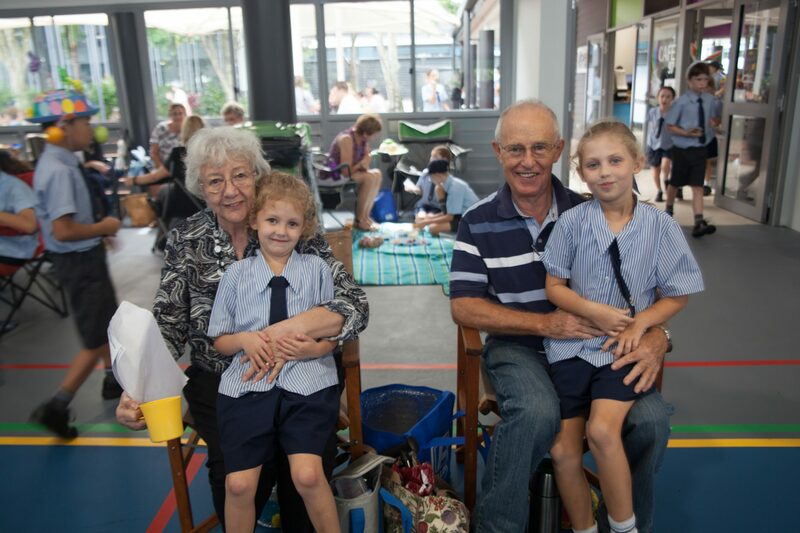 It was wonderful to hear the moving accounts of the enduring impact Grandparents and Special Friends’ have on our lives. 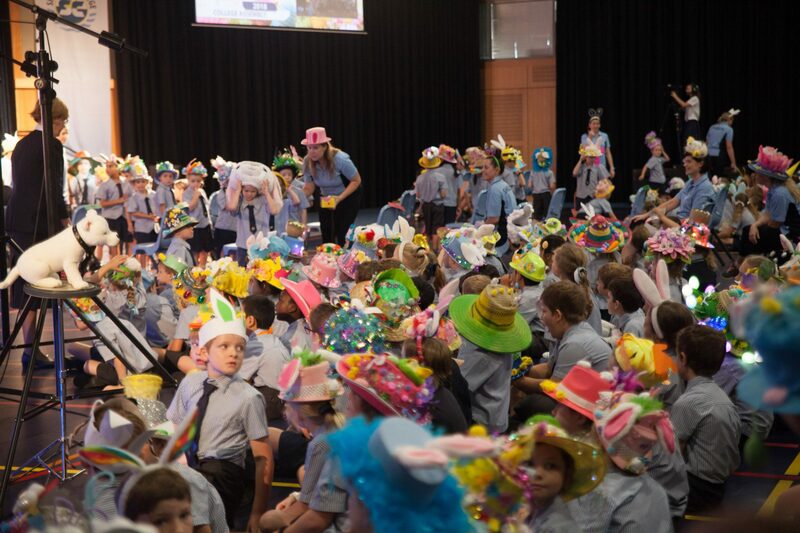 The Easter Bonnet Parade, held during the College Assembly, was also a delight as the students proudly paraded their home-made bonnets for the many Grandparents and Special Friends to marvel at. 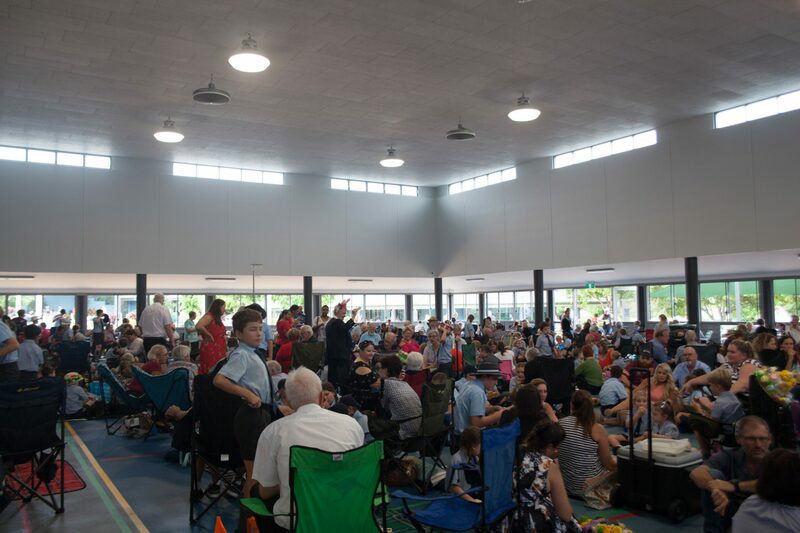 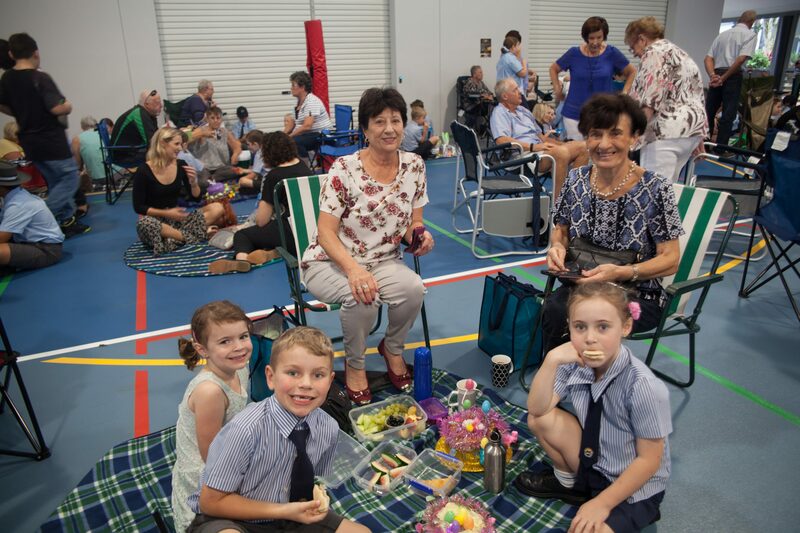 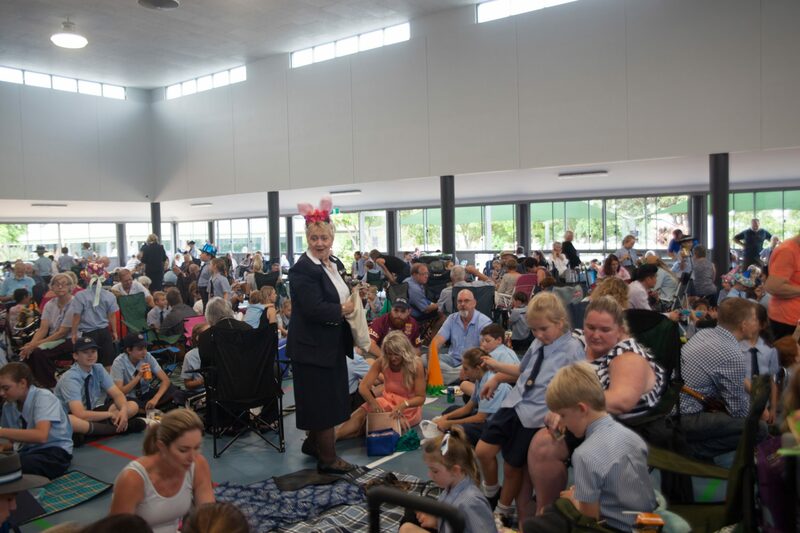 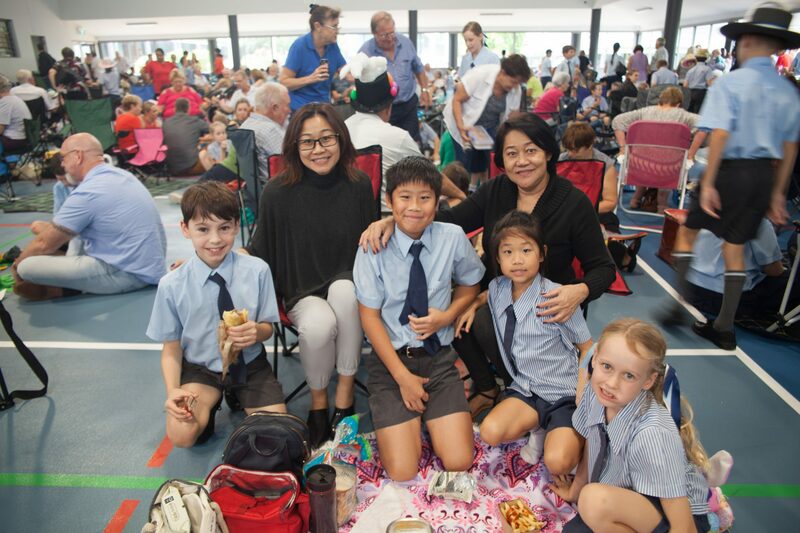 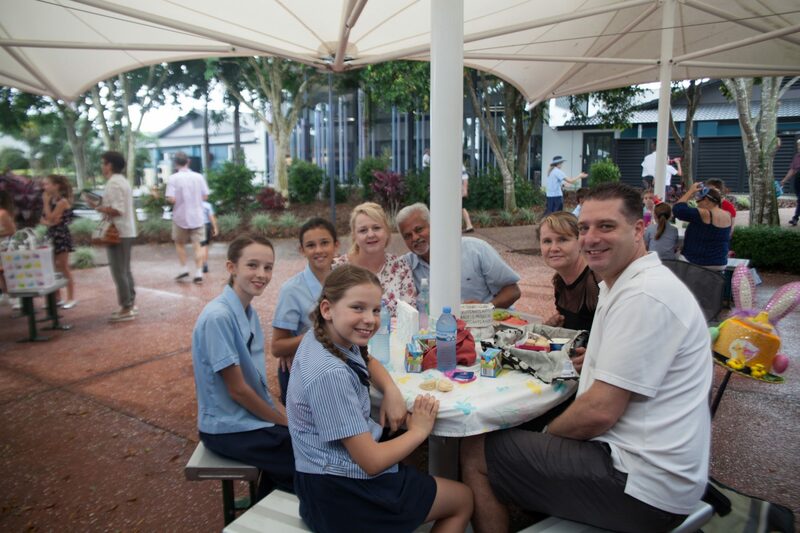 The family picnics held following College Assembly, were a perfect way to cap off the special morning and to celebrate what a wonderful influence and effect grandparents have on their grandchildren and their well-being.